While you might love using the PayPal payment platform for invoicing, receiving and making online payments, and financial reporting, you have additional options worth considering. In fact, the alternatives provide a host of financial services. Take Google Wallet as a prime example. Not only can you send invoices, you can also process credit card payments. With the demand for online payments on the rise, you now have several new and exciting solutions. That does not mean that PayPal is not a viable option, just that some of the alternatives might serve a better purpose for your financial needs. 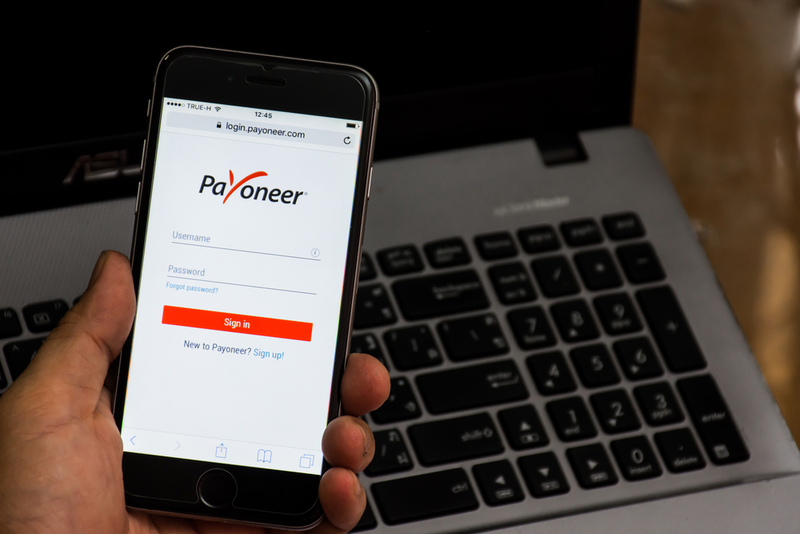 Whether you are a company or freelancer that provides services, or a merchant that wants to offer your customers more than one payment option, look at these 12 alternatives to PayPal. While not all the names will look familiar, they are exceptional solutions. Established in 1996, Authorize.net is among the oldest payment systems available. However, it still serves merchants safe and reliable services. In fact, it is so well organized that it received several coveted awards for service and customer support. Once you set up a Braintree account, you can make global transactions, accept credit card payments, add a shopping cart, and set up recurring billing. Although the features of this payment system are relatively basic, its capabilities continue to advance. PayPal and Dwolla share one similarity in that getting ACH payments is quick and easy. However, one big difference is that while PayPal takes between 48 and 72 hours to complete bank transactions, Dwolla gets the job done is just 24 thanks to a flexible API that quickly accesses the Automated Clearing House. Also, merchants have access to white labeling, making it possible to add their business information and logo to invoices, and they can send and receive funds at no charge, perfect for branding. For financial management, Intuit has a reputation for being one of the best. With the GoPayment feature, you can make purchases online or in person. For added convenience, you can handle your payroll, calculate payroll taxes, and even file your tax returns. An excellent payment system for people who live or work overseas, Ozan maintains all your financial accounts in one location. That means that you can store GiroPay, MasterCard, Visa, and other information, thereby streamlining both domestic and international payments. With the simple click of a button, you can make a payment without entering your financial information. Another advantage of Ozan is that it converts a broad range of currencies. This platform is secure and fast, and it provides you with multiple options for managing money. Even when you make a purchase or send money to someone, you never get charged a fee. Using this peer-to-peer system, you can send money to anyone around the world. Although this is one of the early online payment systems, you can access your money or make payments instantly with the provided prepaid MasterCard. This service has two levels, which consists of free actions and those costing more than $2 each. With this online payment system, you can transfer money from the available balance in your account at no charge. Also free is a currency exchange function. Another alternative to PayPal is ProPay. With this, you can connect a card reader to your smartphone and then process payments. For sending or receiving money internationally, setting up recurring billing, or adding a shopping cart to your website, ProPay works incredibly well. 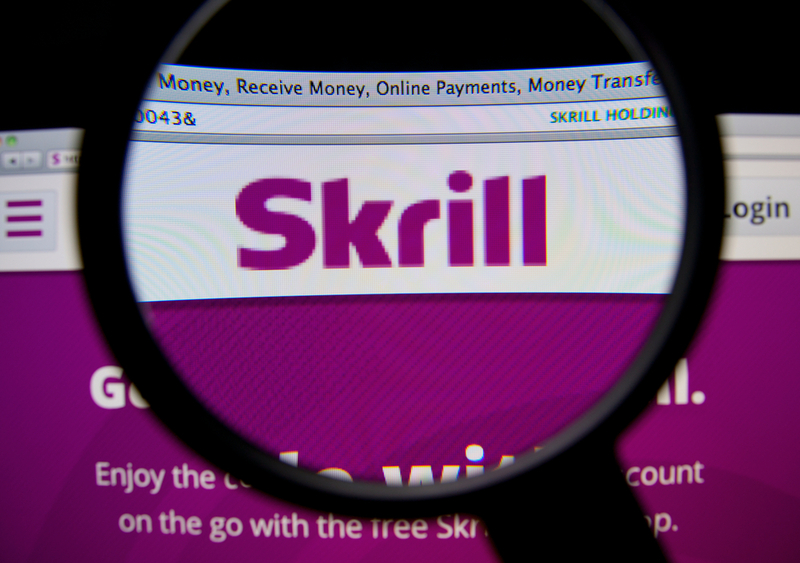 Initially, Skrill was Moneybookers. Along with low fees, this platform has incredible features. For instance, using your Skrill account, you can send SMS messages. This system is also easy to use and a superior choice for international merchants. Like PayPal, you will receive a Skrill debit card, giving you access to money in your account whenever you need it. When it comes to substantial growth, the Stripe payment system is hard to beat. One advantage for web developers is that they can use API when integrating a checkout system for their customers. With Stripe, you never have to worry about transferring money from your account since it gets done automatically. 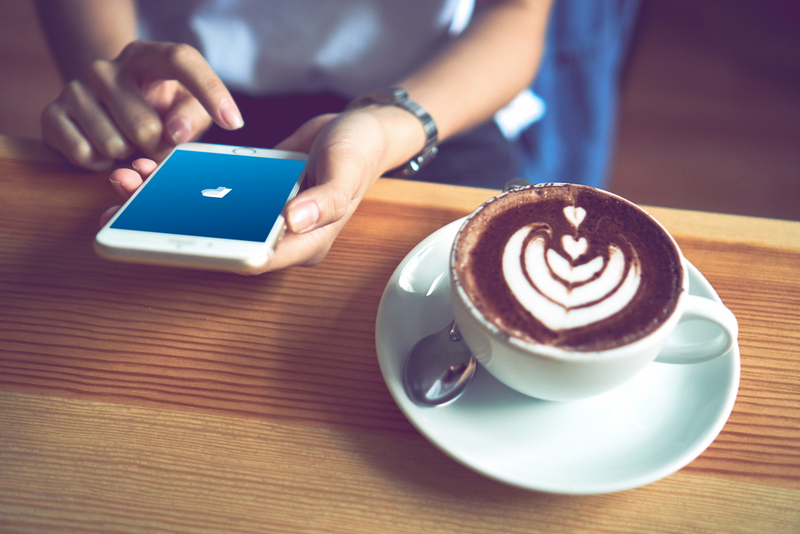 Although Venmo is a subsidiary of PayPal, the two payment systems are nothing alike. For users who like using a digital wallet, Venmo is PayPal’s solution. You can send cash but also leave a comment on the transaction. The downfall is the 3 percent fee for credit card transactions. With Venmo, you can send money to people instead of writing a check or handing them cash. However, for non-personal contact payments or bill pay, you probably want to skip this system due to the hefty fee. Not only does WePay provide excellent customer support, it also has a superior fraud detection system. With this, you can complete transactions without leaving your website. As mentioned, PayPal is a bona fide online payment system, but it is not your only choice. Especially if you spend time in other countries, you should consider using more than one. Before making a quick decision, spend time researching the pros and cons of each. If you are a merchant, you can boost your sales by offering your customers more than one payment option. After all, not everyone uses PayPal or Google Watch. The more flexible you are, the greater your success online will be.